Celeb Instagram: All Wet Edition! Okay Greg in Hollywood readers, weigh in! No. He has no obligation to speak out. If he wants to, then great. But he has a right to privacy! Kenneth, not everyone wants their private life out in the open to be Dissected by the media and too not everyone wants to or are able to be a hero for this cause, maybe he prefers to speak up about being Poor in America. I think Jan-Michael would be awesome at whatever he chooses when he chooses so your not far off the mark with your request. I think it’s wonderful whenever someone who is in the spotlight and gay or bisexual speaks out to help queer youth. 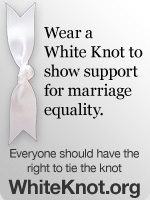 I think this is something that should be celebrated if it happens, but not condemned if it doesn’t. As others have commented he is entitled to privacy, but, oh how wonderful and powerful it would be should he choose to help those coming up the ranks behind him. Please! Ive been saying the same for years. On this amazing blog. 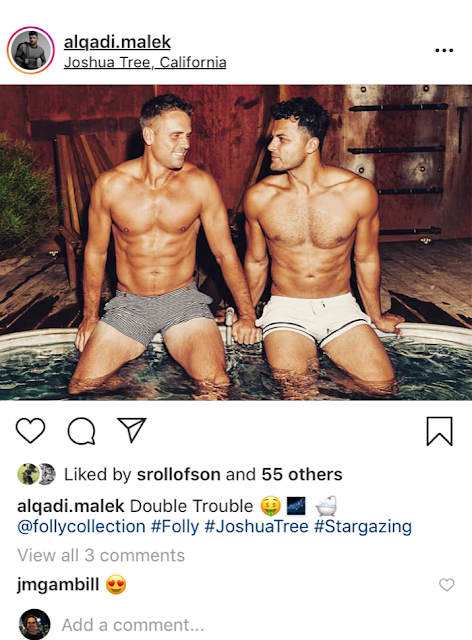 @Richard-JM Gambill posts pictures of himself and his boyfriend in Instagram. I don’t think he’s really trying to hide he’s gay. @Kevin-Posting intimate pictures of you and your boyfriend on Instagram aren’t the actions of someone that wants privacy. Frankly I think it’s a little pathetic that he’s still in the closet. He isn’t playing anymore and in this new world he would be embraced not rejected. Aside from that this seems to be an open secret. Think of the LGBTQI tennis players he COULD help with a little courage.